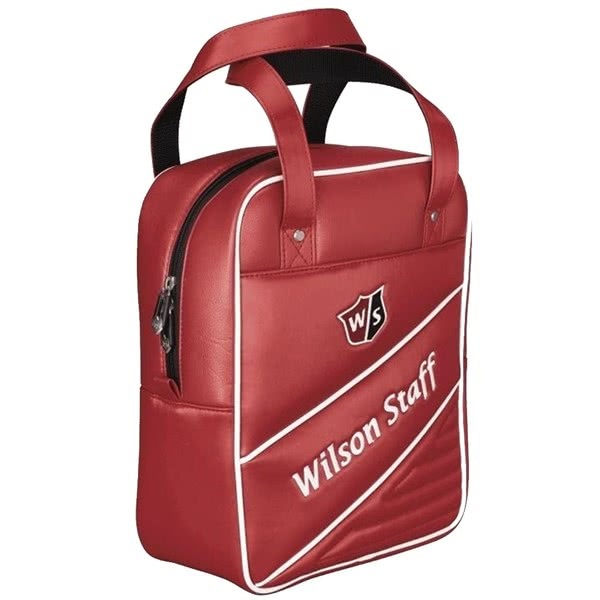 Wilson Staff have created their Tour Practice Ball Bag featuring the latest staff colours and from a lightweight durable construction perfect for carrying your practice balls. 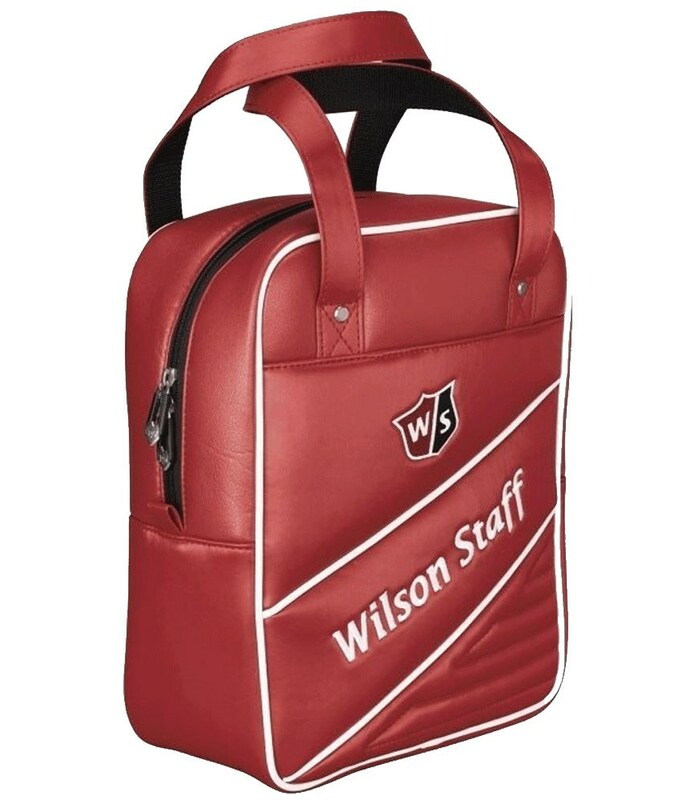 A full zip opening allows you to easily access the ball compartment when loading or unloading. The strap design provides a comfortable and balanced carry.